Just before midnight on Jan. 31, an RCMP patrol vehicle went off the road in Salmon Cove because of snow squalls and reduced visibility. Two officers and a woman who was being transported were inside the vehicle. All three were taken to hospital. The woman suffered no injuries. The two officers were treated and later released. While police officers were on scene, a truck left the road. The driver of this vehicle, a 35-year-old man from Western Bay, was not injured and was found to be impaired. He was arrested for impaired operation and refused to provide breath samples. 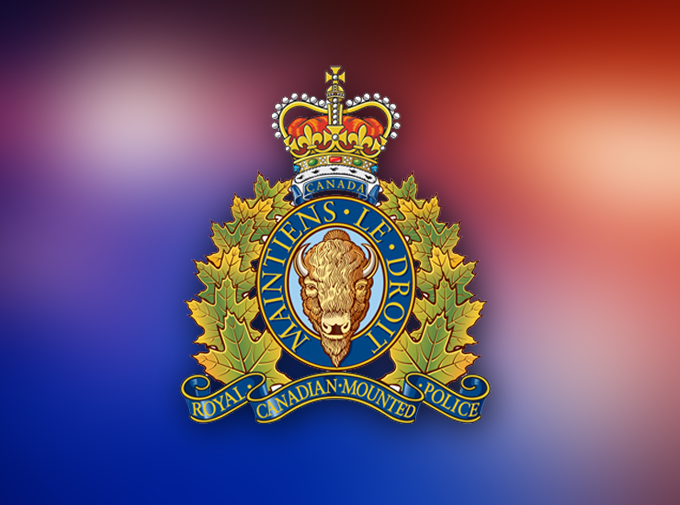 The man was taken into custody and released Friday morning with charges of impaired operation and refusing to provide a breath sample.